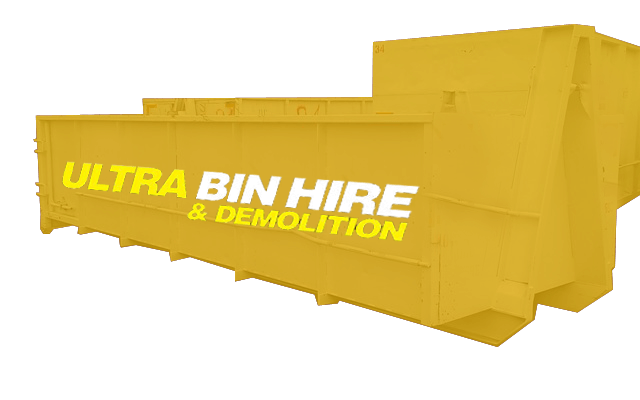 We are proud to offer skip bin hire and rubbish removal services in Black Rock. We are a locally owned Melbourne business and happily service residents and businesses in Black Rock. 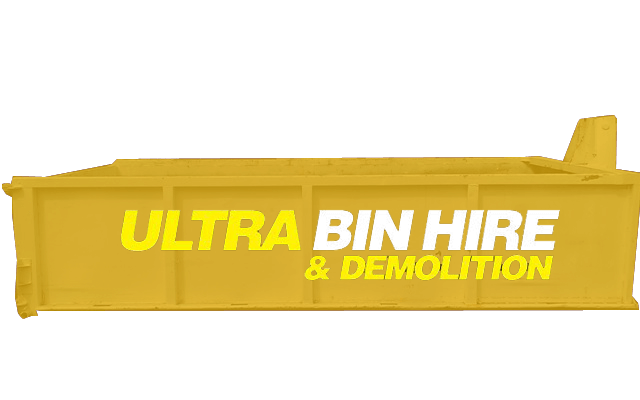 Our specialist services can assist you with professional rubbish disposal, asbestos removal, and general site clean-ups. In addition, we’re fully capable of safely demolishing old buildings with structural defects and undertaking excavation tasks for construction projects. If you’re finding it difficult to manage rubbish and waste, hiring a skip bin or a walk in bin can help. 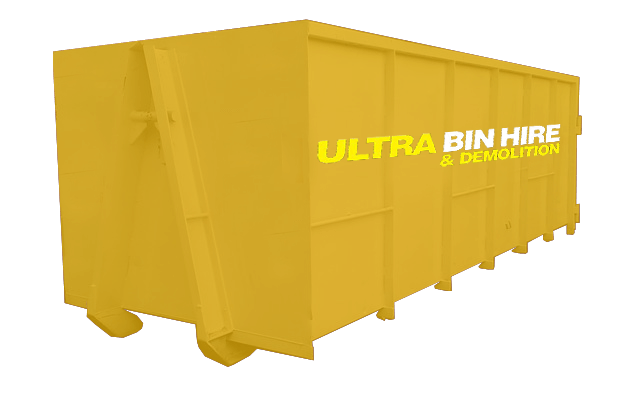 Our bin hire service in Black Rock is affordable and convenient making it easier to manage rubbish during your project. 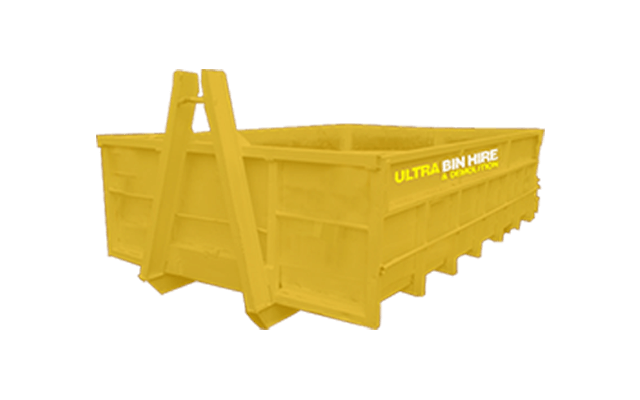 Our range of bins from smaller skip bins to larger walk in bins for you to choose from means that we can cater for any project. 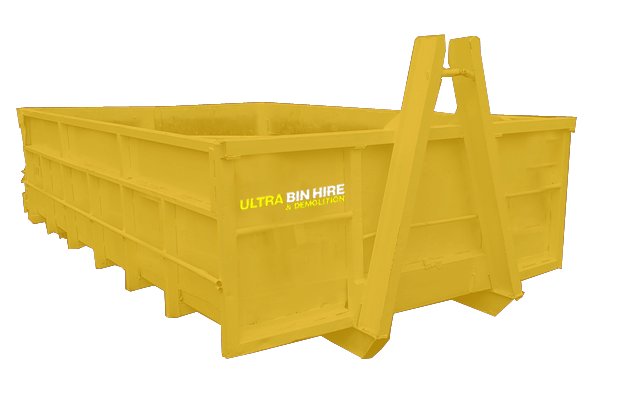 Contact us to get the best advice on what size or type of bin you need for your project. 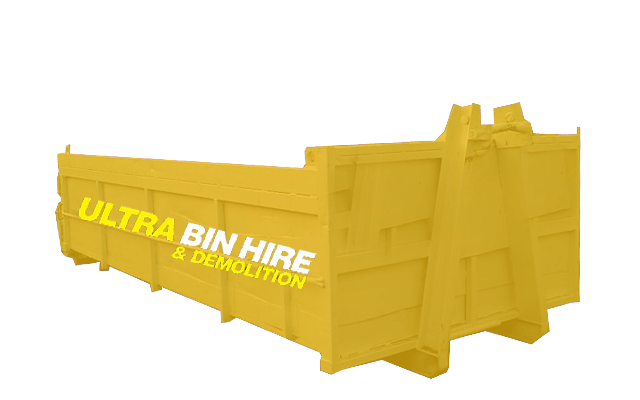 Some projects have limited space to work with so a smaller bin may be necessary with a few trips or one large walk in bin might make it easy and convenient to rid of all the rubbish at once. 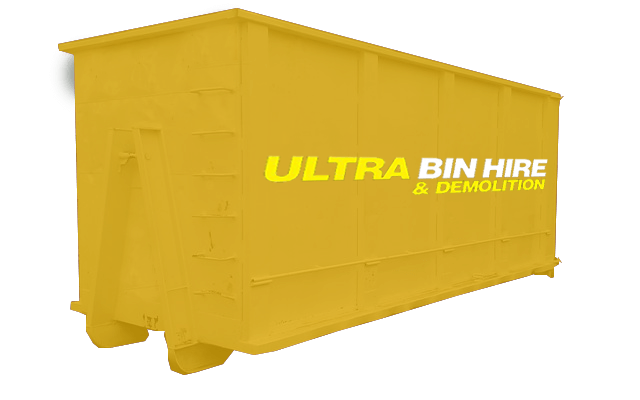 When you are ready, we will collect the bin and dispose of the waste in an environmentally responsible manner. Whether you have a construction project in Black Rock or you are simply clearing out a lot of hard rubbish which has built up at home, trying to remove the rubbish alone can be quite a job. If you don’t have a team and need help removing the rubbish, we can go that step further and offer you a team to help remove the rubbish for you. Talk to us and let us know what you need and we can work out the best solution at the best prices. In some scenarios it’s cheaper and easier to knock down and start again. This is for both residential and commercial properties. If you have a building or renovation project which requires parts of or a full structure being knocked down, we are your team of choice. We have operated in the industry for many years and know demolition very well. We can demolish and clear your site for you so if you have a need for demolition, we can look after this whole part of the project for you to let you move forward and focus your energies on other parts of the project. 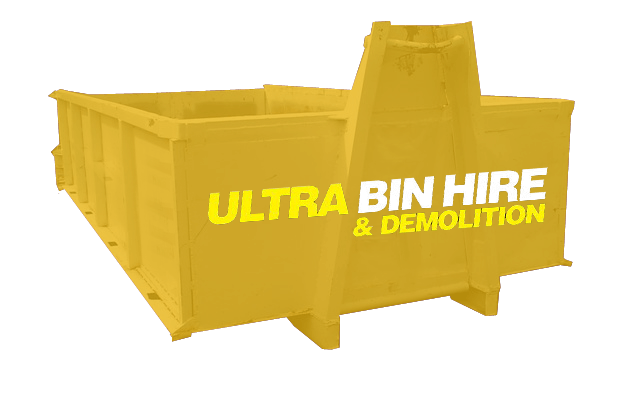 Bin Hire Melbourne – We service Melbourne and surrounding suburbs with our Bin Hire services. Excavation Services Melbourne – If your site needs prep work to start construction, we can excavate your site. Asbestos Removal – This material was very common many years ago and considered a great product to build with. We can help you remove and dispose of tis hazardous material. 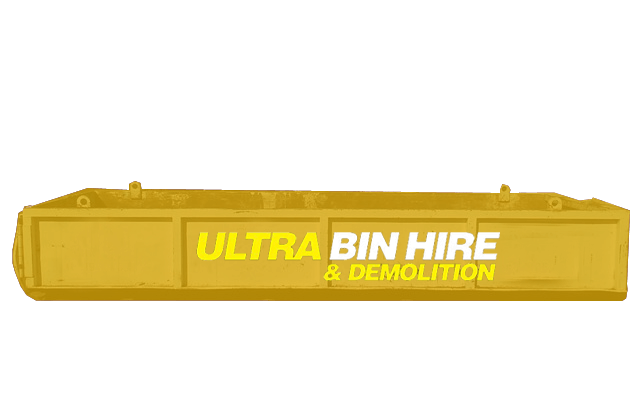 Ultra Bin Hire & Demolition is the number one choice for professional skip bin hire in Black Rock, rubbish removal in Black Rock and other related services. We are here to help and work with you as your partner to complete an efficient project. Contact us today to learn more about how we can work together and to share with us your project needs.